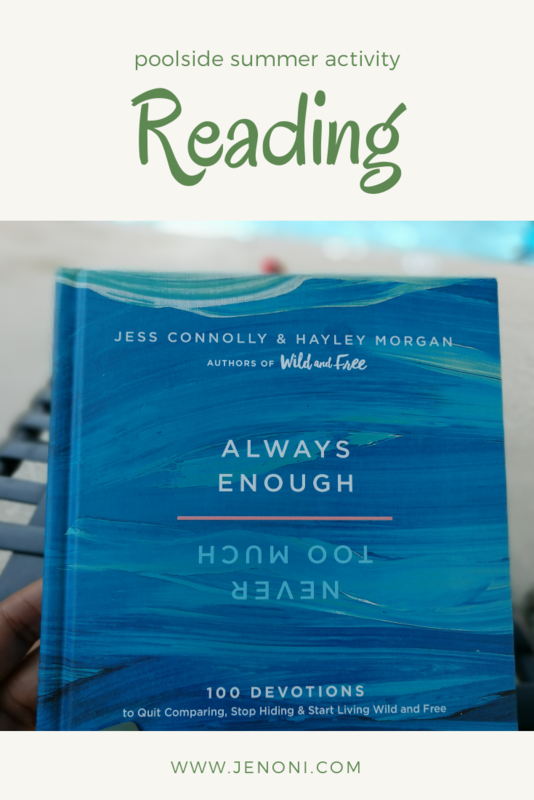 I was so excited to have the opportunity to review Always Enough, Never Too Much by Jess Connolly & Hayley Morgan. I’m always looking for a good devotional book to keep me encouraged. There are 100 devotions to quit comparing, stop hiding & start living wild and free. The first thing that stood out to me about the book is that it’s a flip book with built in bookmarks to hold your place in each section. I kept flipping back and forth in between sections depending on my mood and where I felt I needed to focus. I’ll be honest I spent a lot of time in Never Too Much because I know I have a strong personality, very opinionated, no filter, too analytical, passionate and can be a little extra. God bless my REAL friends because they get “Jen Uncut” and love me for exactly who I am. They know I’m not capable of being phony and biting my tongue. My emotions are written all over my face and I usually say exactly what I’m thinking. I’m working on my delivery though… The struggle! I’m at a point in my life where EVERYTHING is changing. Change use to scare me but, now I try to look at it in a positive light. Transformation can be a good thing. In my current journey I’m choosing to stay as positive as can be, pray diligently and arm myself with daily affirmations and devotions. Once I’ve read a devotion based on how I may be feeling at the moment, I immediately feel relieved and get a sense of peace. It can be challenging to be positive 24/7, sometimes you need some reassurance and help. 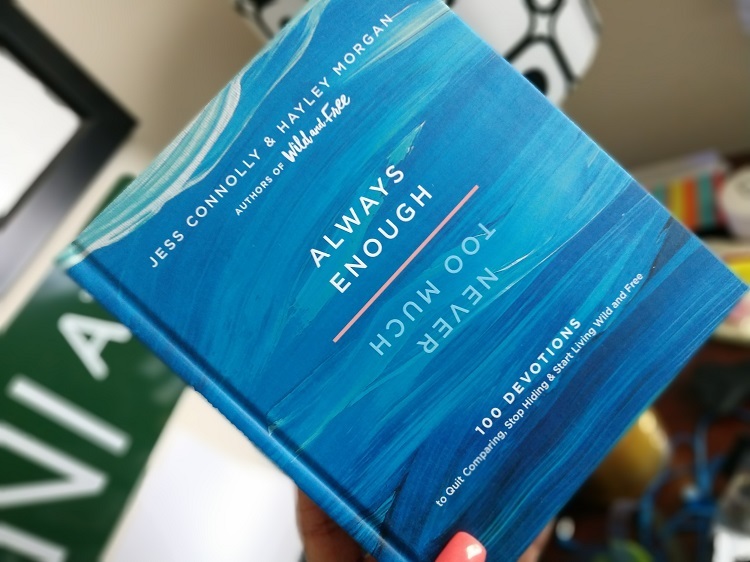 One of my favorite devotions in Always Enough is… Even When Life Is Falling Apart by Jess. Verse: He said to me, “My grace is sufficient for you, for my power is made perfect in weakness.” Therefore, I will boast all the more gladly about my weaknesses, so that Christ’s power may rest on me. -2 Corinthians 12:9. Highlight: Our weakness felt so incredibly overwhelming, but still there was this promise that our weakness wasn’t in vain. Rather, it would help us access the power of God. That devotion was so powerful to me. Jess reminds us that we are enough even in the brokenness because “He” is in us. And the only reason we’ll be enough on brighter, easier, tidier days is because “He” is in us. And that’s some good news. I know that no one will ever truly be able to empathize with me unless they’ve been where I am. That being said, I don’t turn to man for answers and comfort with my emotional struggles. I give it to God and work on healing my brokenness. Devotions help a lot! 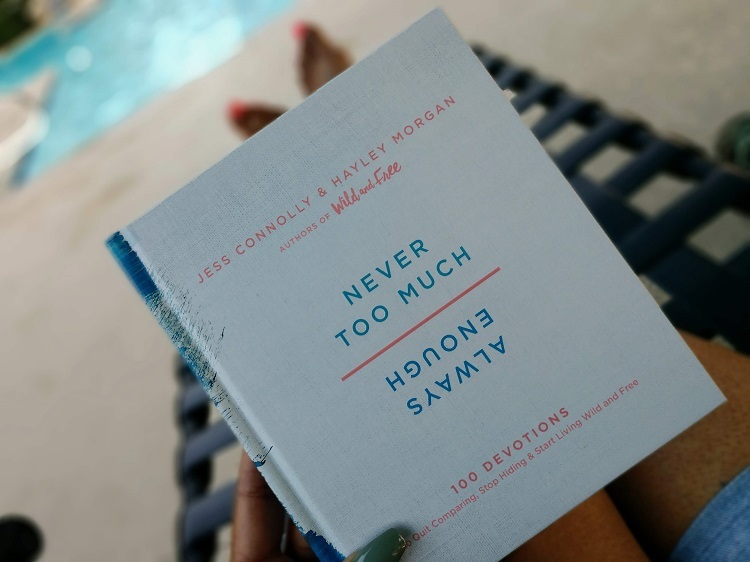 Overall Always Enough, Never Too Much is a great read. Jess Connolly and Hayley Morgan, bestselling authors of Wild and Free will help you replace those lies with God’s truth. 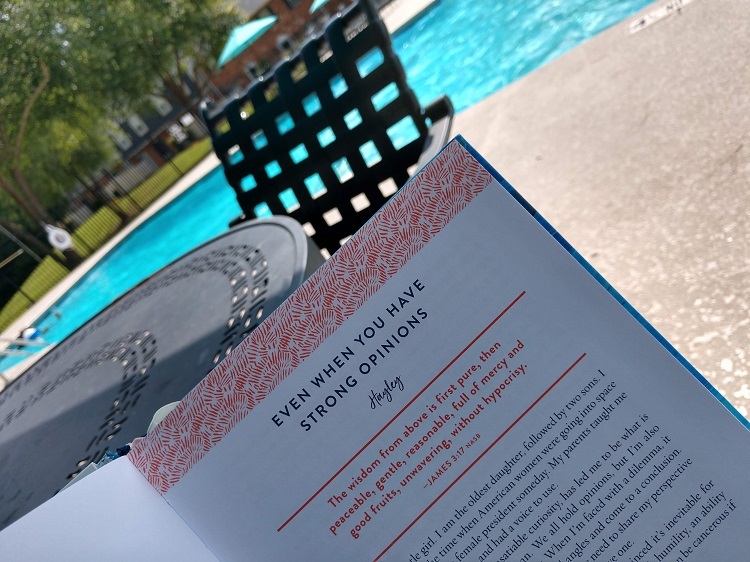 This devotional flip-book is designed for you, the woman who feels like she can be both too much and not enough—sometimes in the same day. When you banish lies and insecurities and find your identity in Jesus, you can embrace these truths: You are always enough. You are never too much. 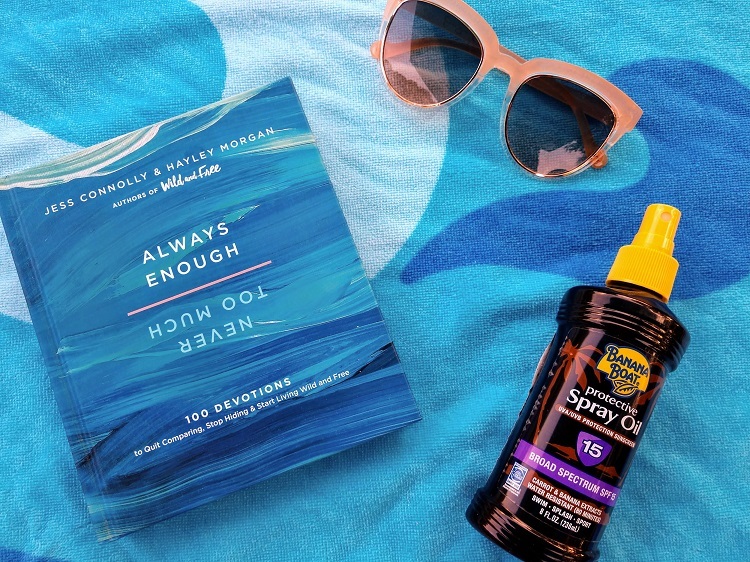 I’ve been outdoors a lot lately since we are in the midst of summer so I’m usually by the pool and Always Enough, Never Too Much is in tow. There is a devotion for EVERYTHING you can think of. So, I’m very confident that you’ll enjoy Always Enough, Never Too Much. You have 100 devotions and genuine stories waiting for you to read. It’s available on Amazon & you have an opportunity to win a copy of your own book. Feel free to enter the giveaway below. So, have you ever felt like you weren’t enough or way too much?